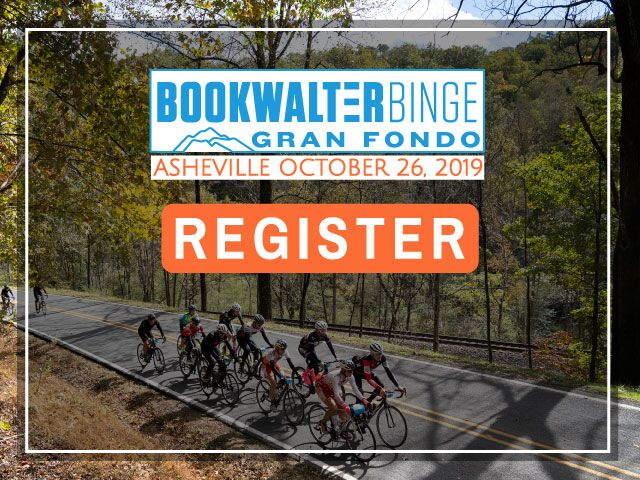 Voted #2 Best Gran Fondo in the USA in 2018! 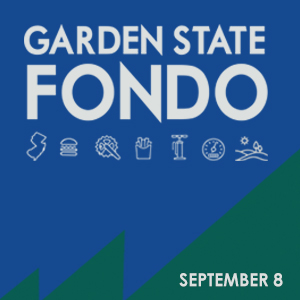 While Gran Fondo NJ offers some competitive challenges with up to 5 timed hill climbs. 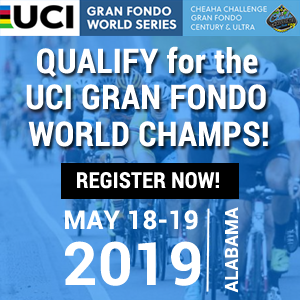 There are King of the Mountain and Queen of the Mountain awards for the Gran, Medio and Piccolo routes, as well as Men’s and Women’s, Him/Her and Clydesdale and Athena Awards. 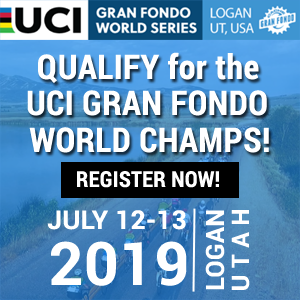 The timed climbs represent only a fraction of the climbs on the routes and there is still plenty of climbing in between, so preparation, planning and endurance will also come into play if you’re planning to pursue your best time or the KOM/QOM awards! 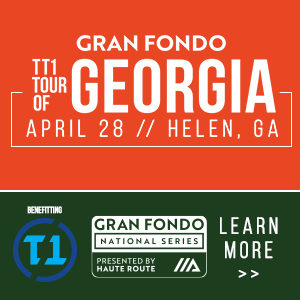 The 107 mile Gran Fondo route includes the climbs of Doggone Hard Hill, Rollcoaster, No Pain – No Gain and Almost Home. The 75 mile MiGran(e) Fondo includes the climbs of Doggone Hard Hill, and No Pain – No Gain, and Almost Home. The 62 mile Medio Fondo includes the climbs of Doggone Hard Hill and Almost Home. The 42 mile Piccolo Fondo includes its very own Mendham Mile climb. The Doggone Hard Hill Climb is the first climb of the Medio and Gran Routes starting at mile 26. As riders enter the climb, the first thing they’ll notice is the drop in temperature (between 5 and 10 ºF) provided by the forest canopy as well as the Black River on the right. 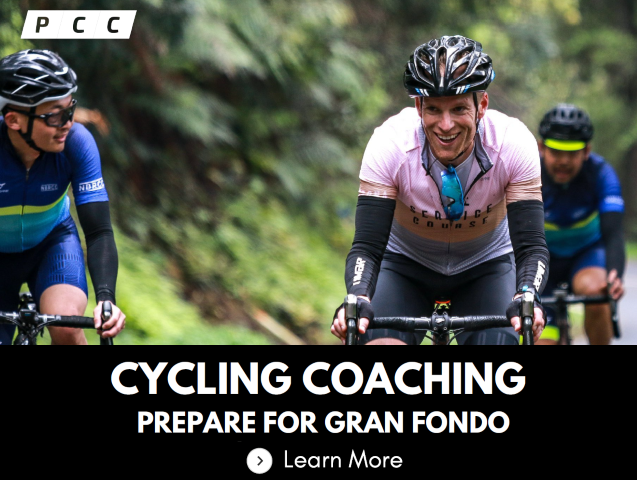 Don’t get overconfident on the first half of the climb, which averages about 3%, because half way through the road kicks to the left and the real climbing begins and the gradient varies between 8% and 13% on the last half. The Finish Marker at the top is always a welcome sign, and once past the timing mat, the faster riders can wait at the side of the route for others in their group without the feeling of being penalized. The climb is rated an HC4 (Haute Category), the rating that used to rate the climbs of the Tour de France. Will the above records be broken? The Roller Coaster is the second climb of the Gran Route starting at mile 57. It kicks up to the right as you leave the Delaware River to your left, and unlike the first climb, starts off with a steep gradient (like the first climb of a roller coaster) and then once you crest the top, your momentum should help carry you through the series of rollers at the finish. Of those riding in the event over the past 5 years, Mike Rosenhaus from Morristown NJ holds the fastest men’s time of 5m 51 secs, and local rider Susan Moore from Washington Township, NJ holds the fastest women’s time of 6m 42 secs. The No Pain, No Gain Hill Climb is the third climb on the Gran and in the opinion of many, the toughest climb of the event. 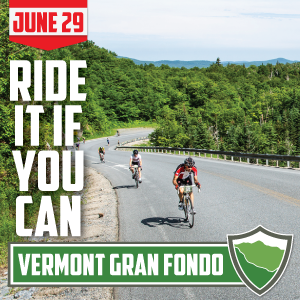 By the time riders reach it they will already have 73 miles in their legs, and over 5,200 feet of climbing so far. The climb is 2.2 miles of constantly varying gradient between 5% and 13% so you can’t establish any efficient rhythm. About the only relief on this climb is the shade from the forest canopy, the cooling effect of the stream beside the road, and the beautiful scenery if you can lift your eyes off the next 50 feet of pavement in front of you. 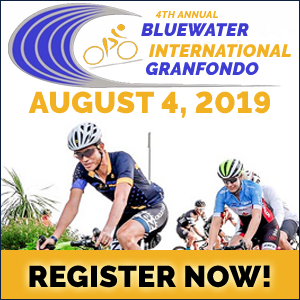 Of those riding in the event over the past 5 years, Laurent White from Flemington NJ holds the fastest men’s time of 7m 56 secs, and local rider Susan Moore from Washington Township, NJ holds the fastest women’s time of 9m 32 secs. The Team in Training Hill Climb is the last timed climb of the Gran Route (at mile 80) and the Medio Route (at mile 35). It is a relatively relaxing ride up Frog Hollow Road under the shade of the trees and finishes off under full sun. Make sure you save enough gas in your legs for the short sharp kicker at the finish. 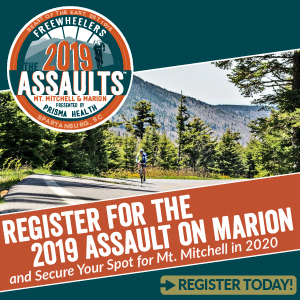 Of those riding in the event over the past 5 years, Mike Rosenhaus from Morristown NJ holds the fastest men’s time of 8m 05 secs , and local rider Susan Moore from Washington Township, NJ holds the fastest women’s time of 9m 14 secs. The Mendham Mile is the timed climb for the Piccolo riders starting at mile 28 and winds its way 1.5 miles through a quaint neighborhood in Mendam. The biggest feature on the ride is a trip past the former residence of Whitney Houston on your left at mile 1.2 of the climb. Local rider Joe Jacobs from Florham Park, NJ holds the current fastest time of 4 mins 26 secs.